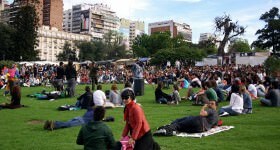 As autumn takes hold of Buenos Aires, the temperature may be dropping but the cultural calendar is just warming up. In a city that loves art as much as this one, there’s no shortage of things to do, so head indoors with Argento’s guide to the city’s upcoming artistic and cultural agenda. 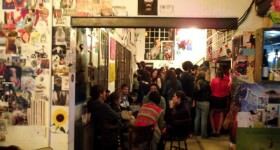 This cultural centre located in Recoleta, right next to the famous cemetery, offers a dynamic and cutting edge program of visual art instalments, sculpture, cinema, theatre and music, located in one of the oldest buildings in the city. 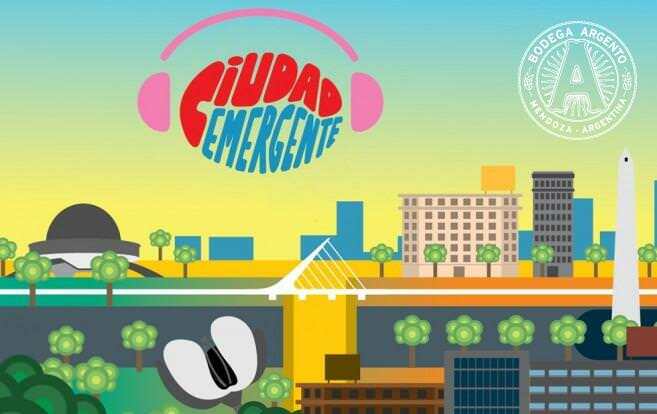 From 17-21 June, don’t miss one their most exciting annual events: Ciudad Emergente (Emerging City), a festival dedicated to promoting youth culture and underground art, fashion, dance and music that draws thousands of artists and participants. Check back often as exhibits are ever evolving. Entrance is (almost always) free and, as an added bonus, wine lovers are treated to Argento red, white and sparkling wines at all of the openings. 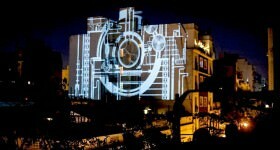 Many visitors are drawn to La Boca for the famous stretch of painted houses and shops known as El Caminito, which is an artistic version of the neighbourhood’s past. In contrast, at the end of this stretch is a modern museum that showcases where contemporary art. 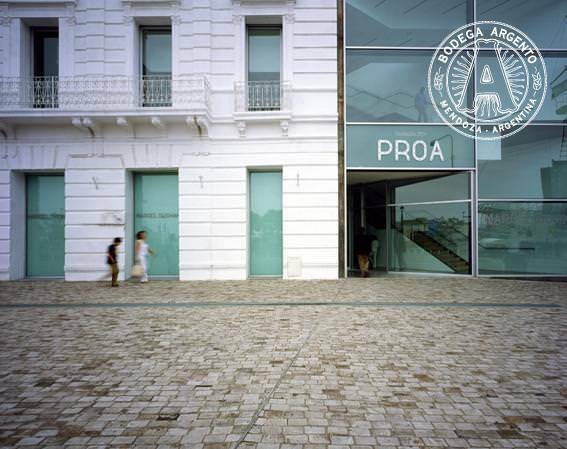 Starting 4 July, PROA will be home to a comprehensive exhibition showcasing work and installations from contemporary Latin American artists from Daros Latinamerica, an institution based out of Rio de Janeiro. 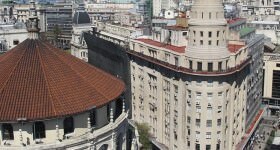 After your visit, don’t miss a stop at the café upstairs, whose terrace boasts one of the best views of Buenos Aires. 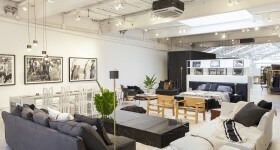 Started in 2001, several times per year galleries open their doors for thousands of art lovers to enjoy the work of hundreds of artists in a free neighbourhood gallery crawl. The festive atmosphere is an accessible way to see a panorama of current work in several galleries or spend all night in one space. Whatever path you choose, each edition is a unique experience to enjoy art and the participating neighbourhoods. 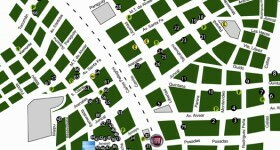 Upcoming dates for Retiro and Barrio Norte are 18 June, 10 September and 12 November; dates for Palermo and Villa Crespo are 11 July, 17 October and 28 November. 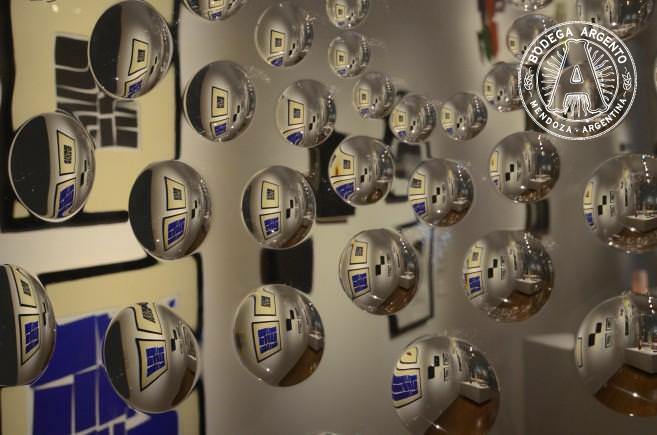 Renowned as one of the premier spaces for modern Latin American art, the MALBA is a privately owned museum dedicated to showcasing the best photography, sculptures, installations, paintings and more from the 20th century. While its permanent collection is impressive enough, it also draws visitors to its program of rotating exhibitions. Currently on view (until 6 July) is “Annemarie Heinrich Secret Intentions”, a collection of 90 vintage photographs of her more intimate and personal work, taken from the 1930s-60s. 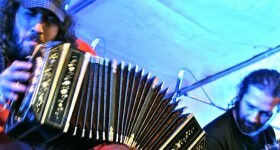 For two weeks every August, the city is overtaken with tango fever. Thousands of dancers come from near and (very) far to participate in the scores of events held throughout the city. 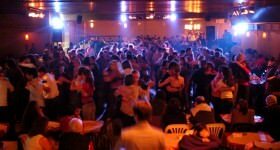 Spectators can enjoy free tango music and dance spectacles, classes and even practice those new moves at a milonga (place to dance tango). 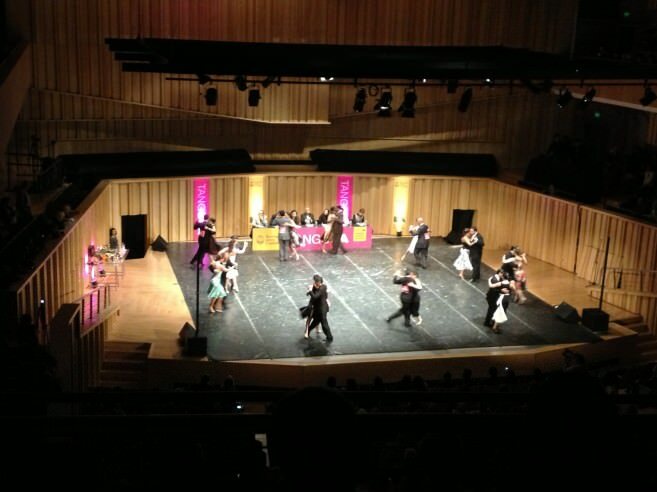 The BA World Cup is the most important tango event on the global calendar, and is a must-see if you’re in town. 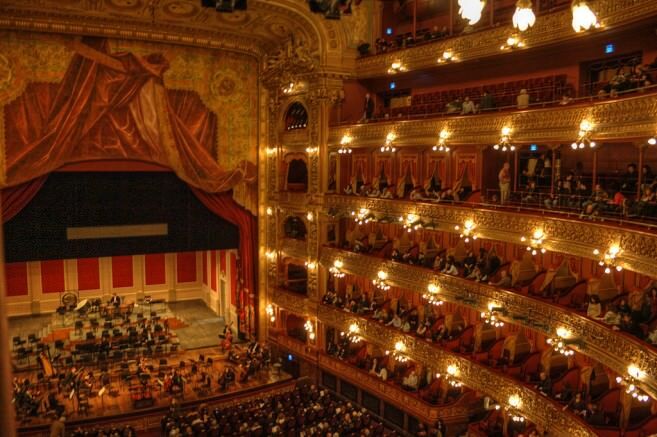 With the summer break in programming concluded, the country’s most beautiful opera house’s luxurious doors are open for another season of world-class performances. 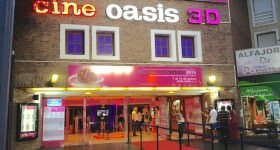 Said to have some of the best acoustics in the world, don’t miss a chance to attend a performance in this horseshoe-shaped theatre, whether rubbing shoulders with BA’s elite in a private box, or in the standing room only section. Highlights this season include the operas Quartett (16-23 June) and Cavallería Rusticana – Pagliacci (14-21 July), Música Quántica (a journey through the history of choral music on 21 June), the ballet Sylvia (23-29 August) and select Thursday night performances of the Buenos Aires Philharmonic Orchestra. 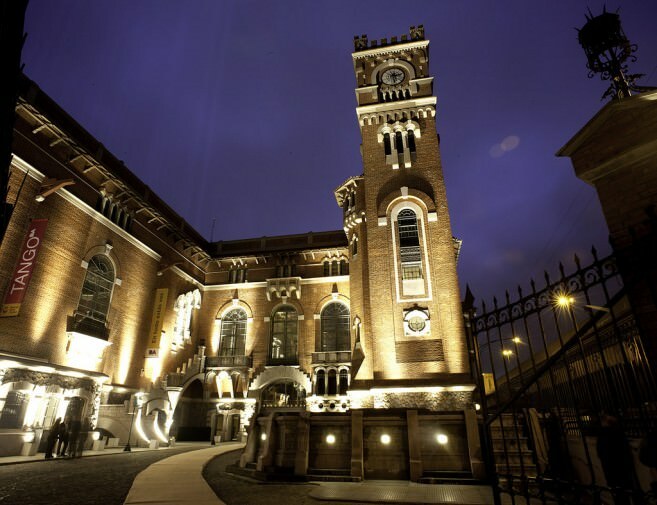 Originally built as a power plant in the early 20th century, thanks to recent overhauls, these days the only electricity the Usina del Arte generates is artistic. A multi-purpose performance space, art gallery and cultural centre, the renovated building draws visitors interested in local history, but this autumn it will also feature programs of international interest. 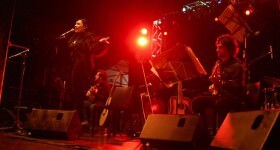 From 10-13 June, the former plant will host the Fado Festival, celebrating the traditional Portuguese music. From the other end of the world comes a month-long exposition of Maori culture and art from New Zealand, with more than 100 original objects, tattoos, dance groups and live music being presented (10 June to 10 July). Need even more ideas? 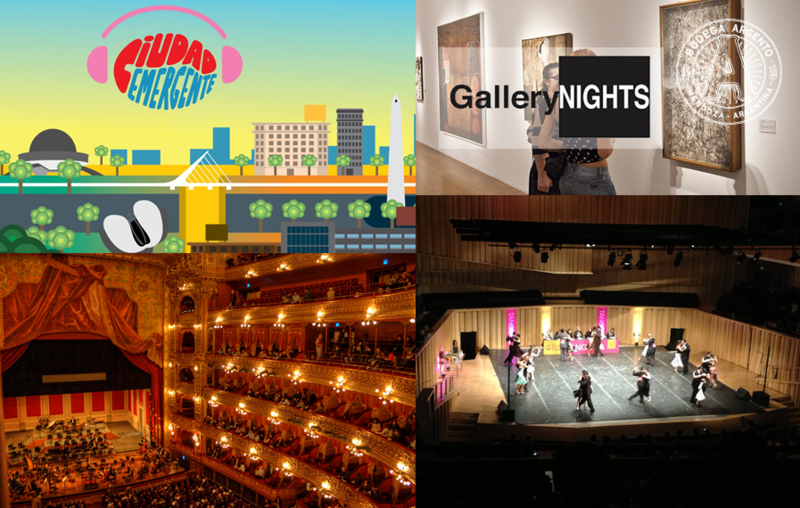 A full calendar of the city’s tourist and cultural agenda can be downloaded in English here. What are you looking forward to doing in the coming months? Caitlin is a freelance writer, editor, and translator who fell in love with an Argentine, married him, and has (so far) lived to tell about it. Based for the last two years in Buenos Aires, she previously lived in Spain where she received a Master's in Linguistics and sangria drinking. Current title holder for "Best Tortilla de Patatas" in the Southern Cone, her other pursuits include photography, wine, and adopting street dogs named Viggo.